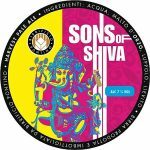 Springfield (Missouri) based award-winning Springfield Brewing Company (SBC) has apologized and removed Hindu deity Lord Ganesha image portrayed on its Bombay Brown IPA beer label after upset Hindus protested, calling it “highly inappropriate”. 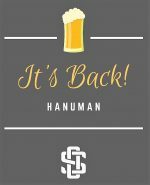 “SBC sincerely apologizes to Rajan Zed and The Universal Society of Hinduism for the inappropriate usage of Lord Ganesha on our beer brand, Bombay Brown IPA. It was never our intention to offend any person with the artwork used for this brand”, an SBC release said. Lord Ganesha image associated with Bombay Brown does not show up anymore on the SBC website. 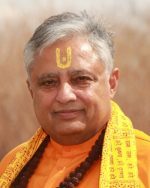 Distinguished Hindu statesman Rajan Zed, who spearheaded this protest, in a statement in Nevada today, thanked SBC and its management for understanding the concerns of Hindu community, which thought image of Lord Ganesha on such a product was highly insensitive. 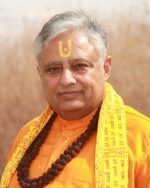 Zed, who is President of Universal Society of Hinduism, suggested that companies should send their senior executives for training in religious and cultural sensitivity so that they had an understanding of the feelings of customers and communities when introducing new products or launching advertising campaigns. Rajan Zed had said that inappropriate usage of Hindu deities or concepts or symbols for commercial or other agenda was not okay as it hurt the devotees. Zed had indicated that Lord Ganesha was highly revered in Hinduism and he was meant to be worshipped in temples or home shrines and not to be used in selling beer for mercantile greed. Moreover, linking a deity with an alcoholic beverage was very disrespectful, Zed added. Hinduism was the oldest and third largest religion of the world with about 1.1 billion adherents and a rich philosophical thought and it should not be taken frivolously. 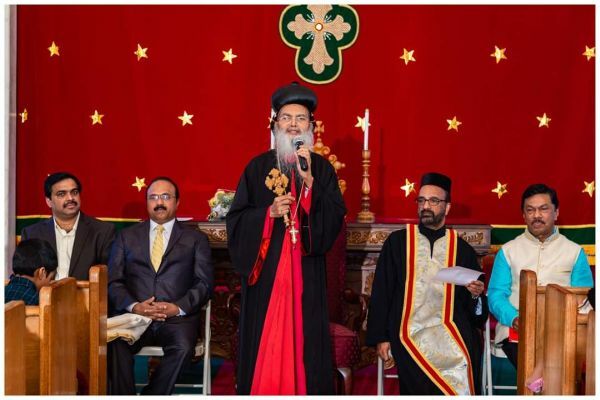 Symbols of any faith, larger or smaller, should not be mishandled, Rajan Zed had noted. 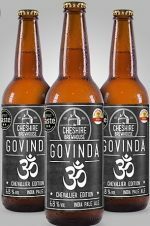 It was deeply trivializing of immensely venerated Hindu deity Lord Ganesha to be portrayed on a beer label sporting a wine/beer glass in one hand, Zed had stated. In Hinduism, Lord Ganesha is worshipped as god of wisdom and remover of obstacles and is invoked before the beginning of any major undertaking. 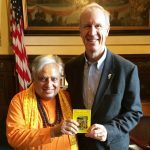 There are about three million Hindus in USA. 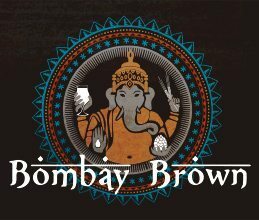 “Bombay Brown” (13 degrees Plato, 35 IBUs, 5.5% by volume) was earlier described as a “session-strength IPA with piney, citrus, and floral notes of American hops balanced by bread-like aromas from a blend of dark malt”. It was stated to be a perfect “complement to our sweet and spicy pizza, The Maui Wowie”. 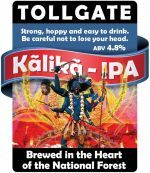 Story behind it given on the SBC website earlier went as: The artwork for this beer features Ganesha, the Hindu deity revered as the Remover of Obstacles and more generally as the lord of beginnings and the lord of obstacles, patron of arts and sciences, and deva of intellect and wisdom. 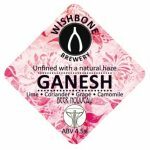 Brewing is often described as a blend of art and science and Ganesha is a fitting symbol of the brewers’ art. Besides at the site, the beer manufactured by SBC, a craft brewery in downtown Springfield since 1997, is claimed to be sold in various stores in Missouri and Arkansas; including Wal-Mart, HyVee, Lucky’s Market, Macadoodles, Price Cutter, Harter House, etc. Ashton Lewis is the Master Brewer.